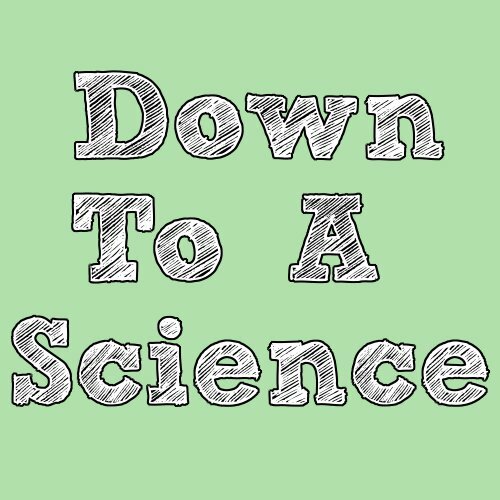 Down to a Science: New Semester Tips! 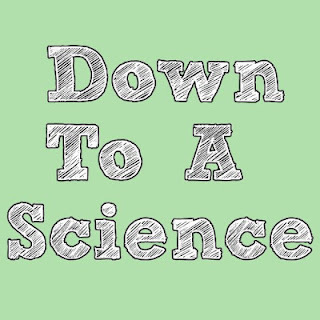 | The Preppy Scientist: Down to a Science: New Semester Tips! Most professors will upload the syllabus before the first class. That is the time to print off a copy for yourself and to write down all of the important dates into your planner. This will ensure that you are aware of deadlines and test dates well in advance, and that you are prepared for them. As a TA I noticed that a lot of students would ask questions about things that were outlined in the syllabus (huge pet peeve), so reading it thoroughly will put you ahead of the game.